hd00:11Abstract Close up of Big Powerful Waterfall with Lots of Water Spray. Skogafoss, Iceland. 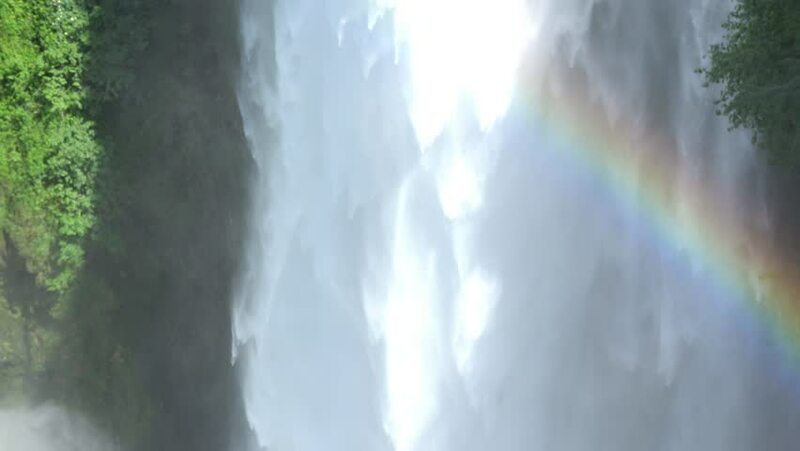 hd00:20The beautiful and scenic Iguazu Falls on the border of Argentina and Brazil. hd00:15Vertical video. Sunset City. Ekaterinburg. Time Lapse. Camera moves.